The Data Discovery Center (DDC) is a digital library that provides access to a broad suite of data sets generated by the New Hampshire EPSCoR program. 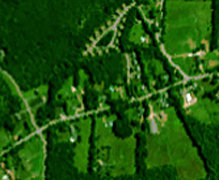 Current data holdings include atmospheric, aquatic, and terrestrial sensor data, imagery, model results, and survey data, in support of the NH EPSCoR Ecosystems & Society Project and the New England Sustainability Consortium (NEST), a collaboration with the Maine and Rhode Island EPSCoR programs. Data sets provided by the DDC strengthen our capacity for Science, Technology, Engineering, and Mathematics (STEM) research and training, and in doing so, promote the development of a technologically advanced workforce that will be the economic engine of the future. This portal combines housing density data with forest characteristics, demographic and remote sensing data to examine residential development patterns, spatial variations in forest cover and ecosystem change in NH. Airborne remote sensing data capture optical properties of the land surface during peak growing season and snow-covered periods, providing information on vegetation composition, canopy chemistry and surface albedo. 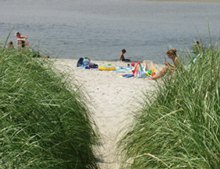 This study surveys recent Maine Healthy Beaches participants to better understand why individuals and organizations participate, how the program works, and obtain feedback from program participants. 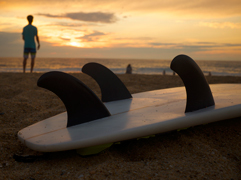 This project investigates risk perception of water-borne pathogens among Maine and NH surfers to better understand their local environmental knowledge and if risk perception plays a role in their decision to surf. 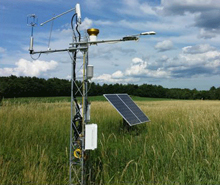 The Eddy Flux Network is a network of four flux towers that use the eddy covariance method to measure carbon and water fluxes over land cover types that broadly represent the NH landscape, including forest, agriculture and developed land. 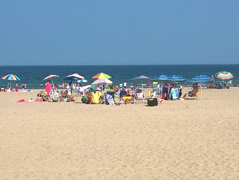 This study explores user visitation patterns, user preferences for beaches and coastal areas, perceptions of ocean water quality, and how users acquire beach safety information. 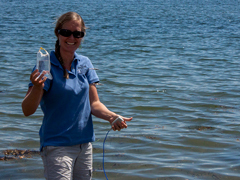 A long-term program in the Great Bay Estuary of New Hampshire has established monitoring at two sites to provide information on the monthly, bimonthly and inter-annual variability of several pathogenic strains of Vibrios. This dataset includes various audio, video, and photographs from a public transmedia outreach project focused on NEST's efforts in the Safe Beaches and Shellfish project. 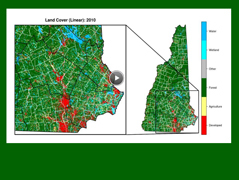 This data portal includes simulated decadal maps of NH land cover from the present to 2100 that represent a range of possible future conditions, reflecting both stakeholder perspectives and existing landscape plans and visions. 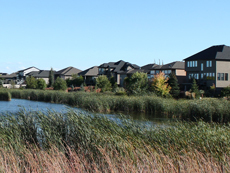 What's new for the DDC? 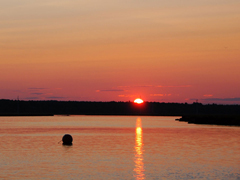 The DDC will soon have available more dams data for New England. 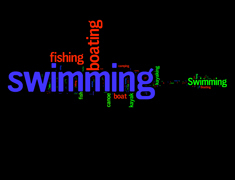 This dataset is developed by an interdisciplinary team of NEST researchers in Maine, New Hampshire, and Rhode Island. What's next for the DDC?